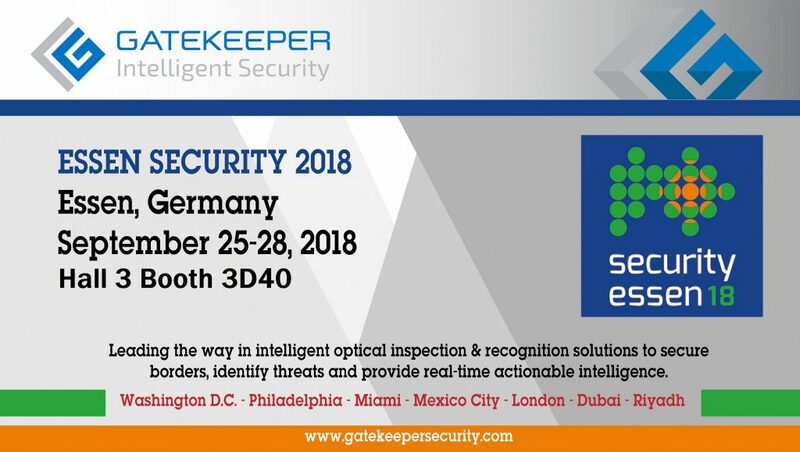 Please join us at the Essen Security 2018 German Show, September 25-28 2018. This entry was posted on Thursday, April 12th, 2018 at 3:47 pm. Both comments and pings are currently closed.